The times when Ireland were forced to become nomads. 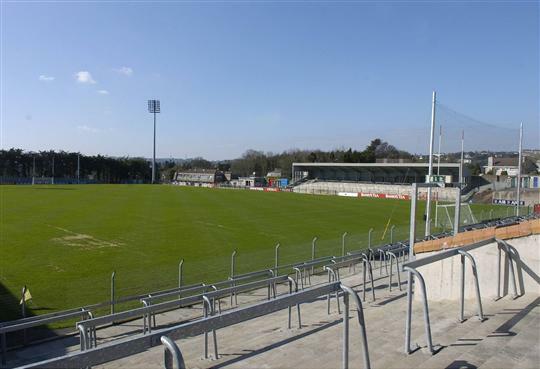 Six unusual locations in which Ireland have pitched up (as Gerry Thornley might put it) for international friendlies down the years. During the long, lonely summer of 2010, Ireland gave the world a taste of what Thierry Henry had helped (of course, there was still penalties) to deny it of. Wayne Rooney would later spray a camera in spittle while lamenting the booing of the loyal supporters after England's 0-0 draw with Algeria. By contrast, a month beforehand, the same opposition landed in the RDS and were roundly thrashed. The ground had been the venue for a typically inauspicious friendly with Wales in February 1992. The Irish rugby team were in the process of stinking the place up in the Five Nations and so, Lansdowne Road was out of commission. Though quite why Jack Charlton would object to the Lansdowne Road resembling a rugby pitch is anyone's guess. Ireland would lose 1-0. Mark Pembridge scored the type of goal that Ireland usually insisted upon scoring. Big Jack must have taken in as an affront. Back when it was plain old Flower Lodge, Spain came to town and partook in a dreary 0-0 draw in 1985. When the GAA' swooped a few years later, its days of hosting Irish internationals came to an abrupt halt. Back in the era when Ireland seemed to organise a friendly with Wales every other year, it was determined, in 1993, that the pretty little all-seater by the banks of the Tolka was the best bet to host. Ireland gained revenge for their loss the previous year. The sacred ground was defaced by the pussyfooters of Ireland and Australia in 2009. Perhaps aware that they were committing sacrilege, the Irish players pottered around the place, limply surrendering on a 3-0 scoreline. The Aussies were ignorantly audacious by comparison. The horror at the thought of Ireland playing a Six Nations game outside of the country was employed to guilt the GAA into allowing foreign games into their temple. Despite the opposition of a small tranche of conservatives, the modernisers carried the day. International soccer friendlies are not deemed as vital to the nation's psyche. The homely environs of Craven Cottage have become a twee home away from home for Irish football in modern years. The Omanians, our mortal enemies in cricket, were dispatched 4-1 in our new theatre of dreams. In the summer of 2011, when Ireland went on that long, and almost completely forgotten, run of games without conceding. We should play there more often. 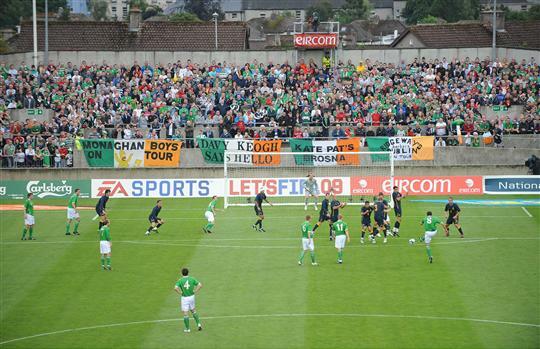 Also during the Aviva's redevelopment. The RDS was deemed too small a canvas for the stylings of the Brazilians, while the GAA's generosity didn't extend to opening Croker for friendlies. 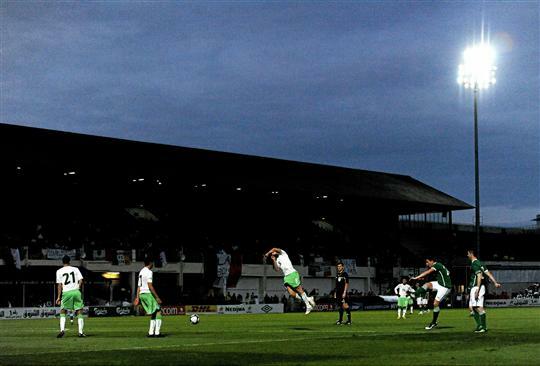 Ireland faced Brazil in North London during the early months of 2010. The visitors (the visitors from further away at any rate) jetted off with a 2-0 win. The lustre of the fixture wasn't what it was in years past.